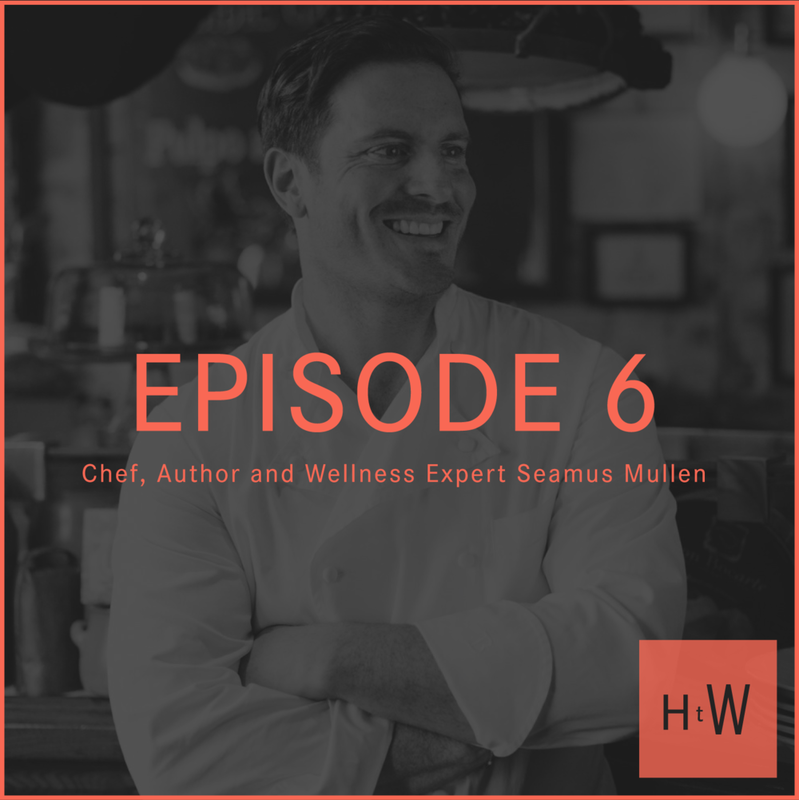 Today we spoke with Seamus Mullen, an award-winning chef who is also an author, speaker and cycling enthusiast. He doesn’t sit down a lot. He showed us some pretty sweet videos of an epic battle with a sturgeon on a recent fishing trip. He won even though he had to pee the whole time. Then he told us another story about having to pee during a bike race. Maybe Seamus should drink less water. Or launch a new underwear for athletes--Peeformance Wear? Urine The Home Stretch! He had some seriously gnarly health issues for far too long. From RA to a tumor, meningitis, and several near-fatal bike accidents. He might actually be a cat. He’s a fierce advocate for understanding your own body and learning how to listen to it. His body spoke softly but carried a big stick. Luckily he was able to heal himself through food, supplements and the wizardry of Dr. Frank Lipman. His fantasy dinner party should get a James Beard award.